An intimate portrait and epic journey, exploring the true meaning of friendship and the power of community. 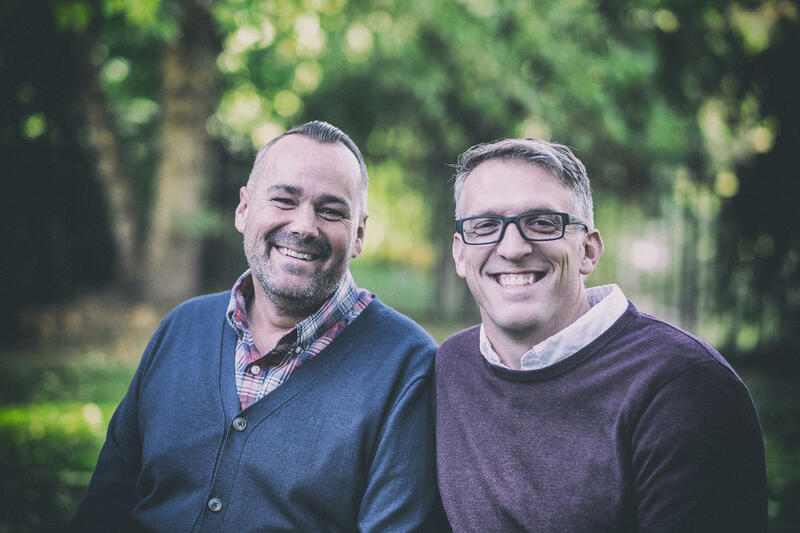 Born just over 36 hours apart, Justin & Patrick are life-long friends with a rich, deep relationship that spans beyond 40 years. They travel together, live life together through its ups and downs, and most importantly, will do anything for each other. Over the past 20+ years, a progressive neuromuscular disease has slowly taken away Justin’s ability to use his arms and legs. From each morning until night, Justin requires daily assistance in every aspect of life such as eating, getting dressed, bathing and even using the restroom. Though immensely challenging, Justin continues to live life to the fullest and maintains a positive attitude through it all! 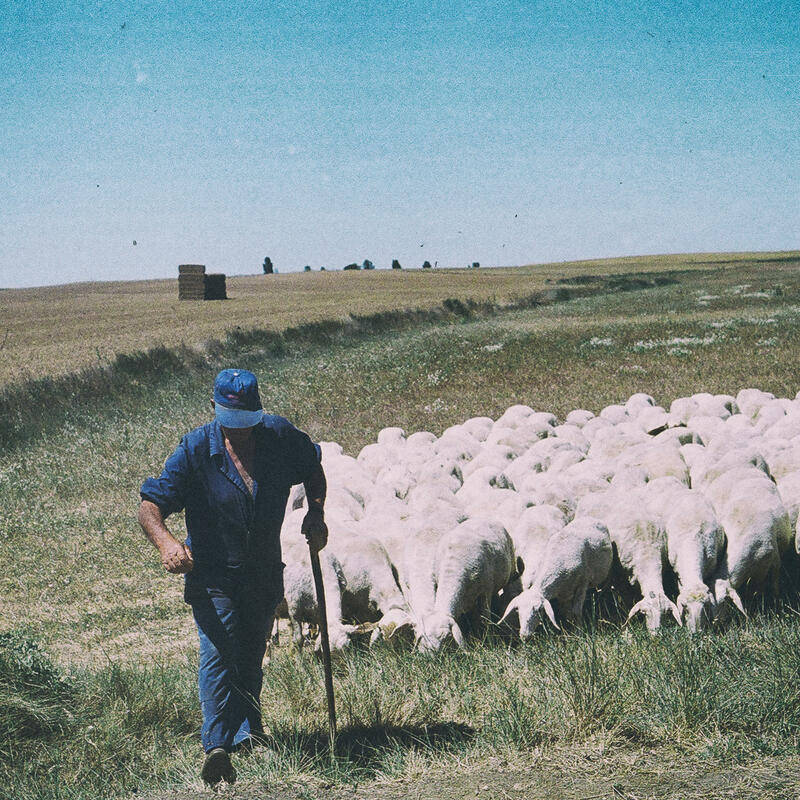 Two years later, they started their journey and had absolutely no idea how they would make the 500 miles from the southwest of France to the Cathedral in Santiago; over several mountain ranges like the Pyrenees, through rivers, and across the vast “desert of Spain" called the Meseta… they just knew they had to get there. Justin and Patrick had to rely on the help and strength of friends, acquaintances and even complete strangers in order to navigate the many challenges they faced on their 35-day journey. 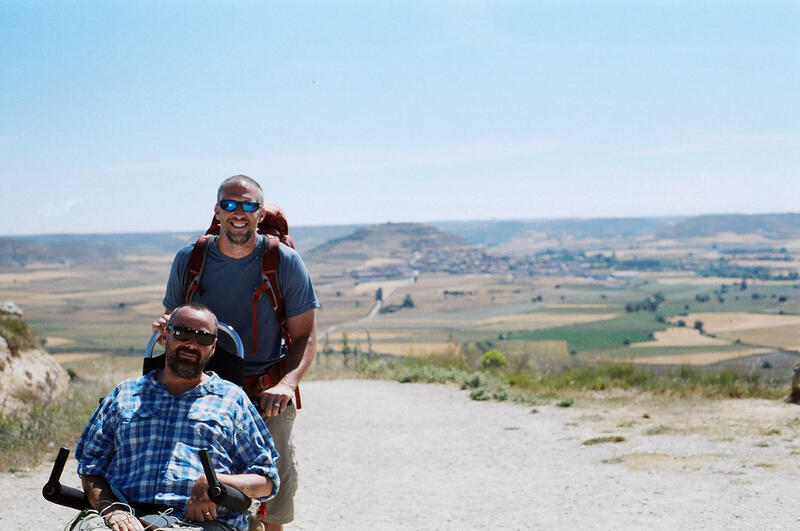 Since returning from Spain, they have used their heartfelt storytelling to share the comical details of their journey... the joys, the struggles, the beautiful relationships, and the lessons they learned in faith, hope, love, and friendship. 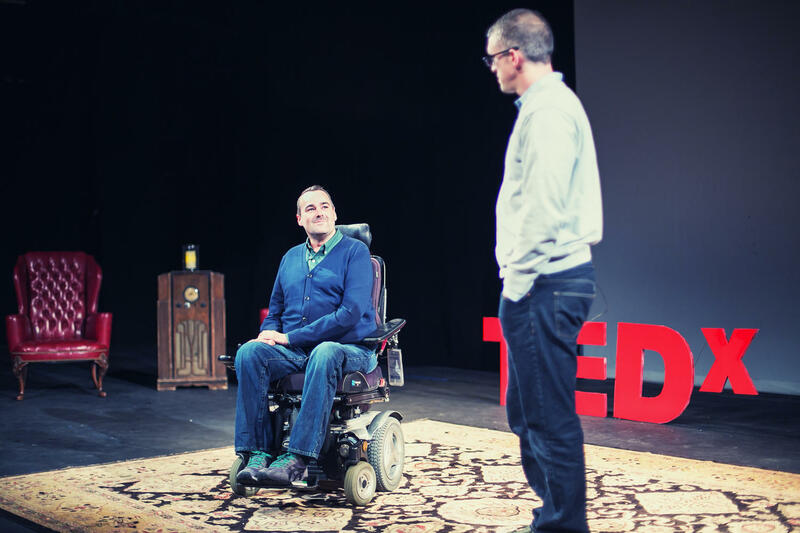 Their goal with this film is for others to walk away recognizing each life is not defined by its limitations but is defined by what is accomplished in spite of those limitations. 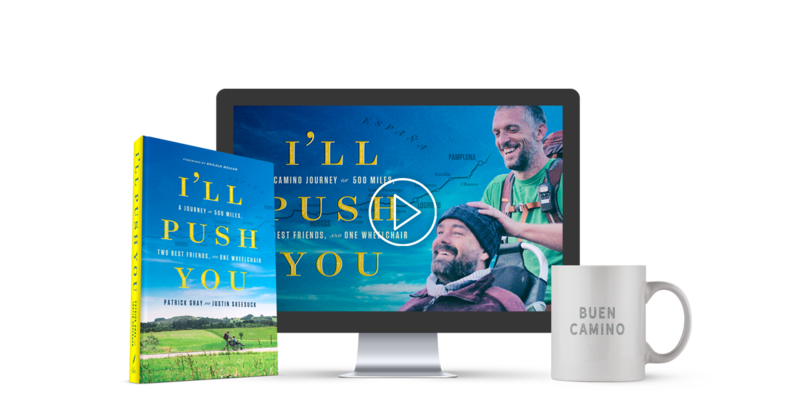 In addition to their efforts with the film I'll Push You, Justin and Patrick founded Push Inc. where they help organizations and individuals realize they can achieve more, together. Both men love road trips, music, and driving their wives crazy. Justin lives in Eagle, Idaho with his wife Kirstin and their three children: Jaden, Noah, and Lauren. Patrick also lives in Eagle, Idaho with his wife Donna and their three children: Cambria, Joshua, and Olivia. Click Here to Visit Push Inc. 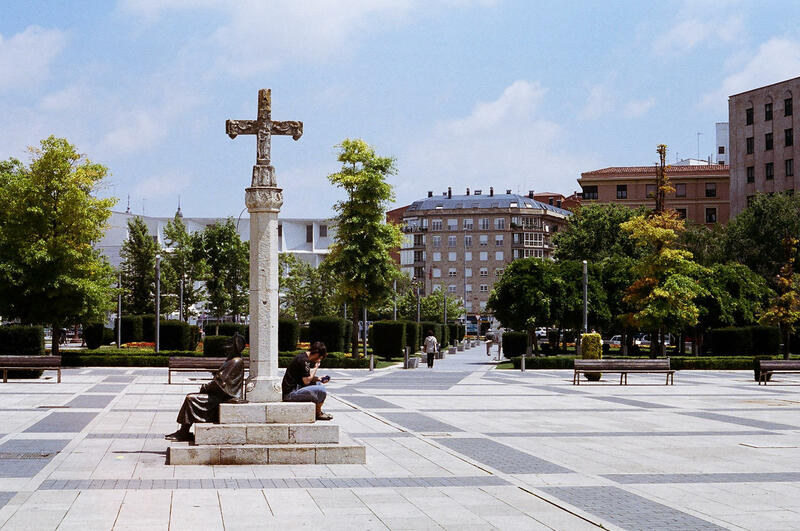 The history of the pilgrimage to Santiago de Compostela dates back to the ninth century to the discovery of the body of the apostle St. James. Scholars believe St. James was a great evangelist in Spain at the time during the reign of King Alfonso II (792-842). Gradually, people started making their way to Santiago to pay homage to St. James at the Cathedral which was built over the site of the tomb. Between the 12th and 13th centuries, the pilgrimage became more established and more popular. 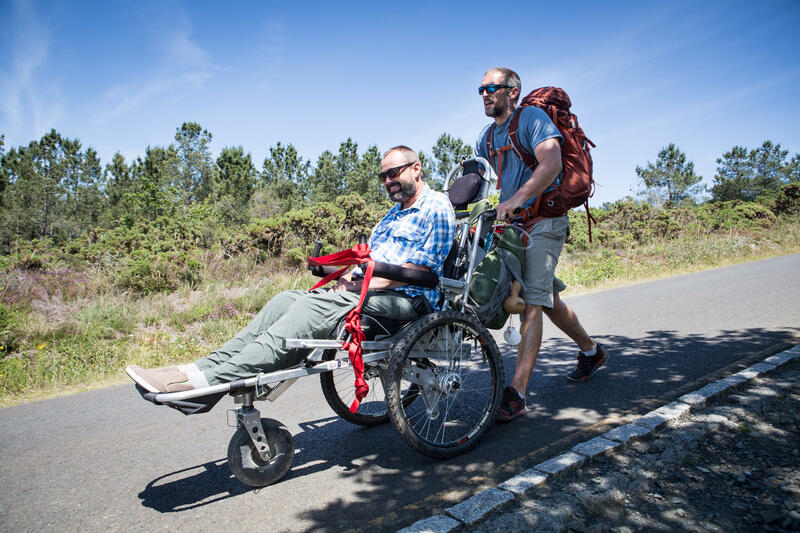 In the last 30 years, there has been significant increase in interest and in the number of pilgrims traveling on foot, by bike, on horseback, or in our case, by wheelchair! 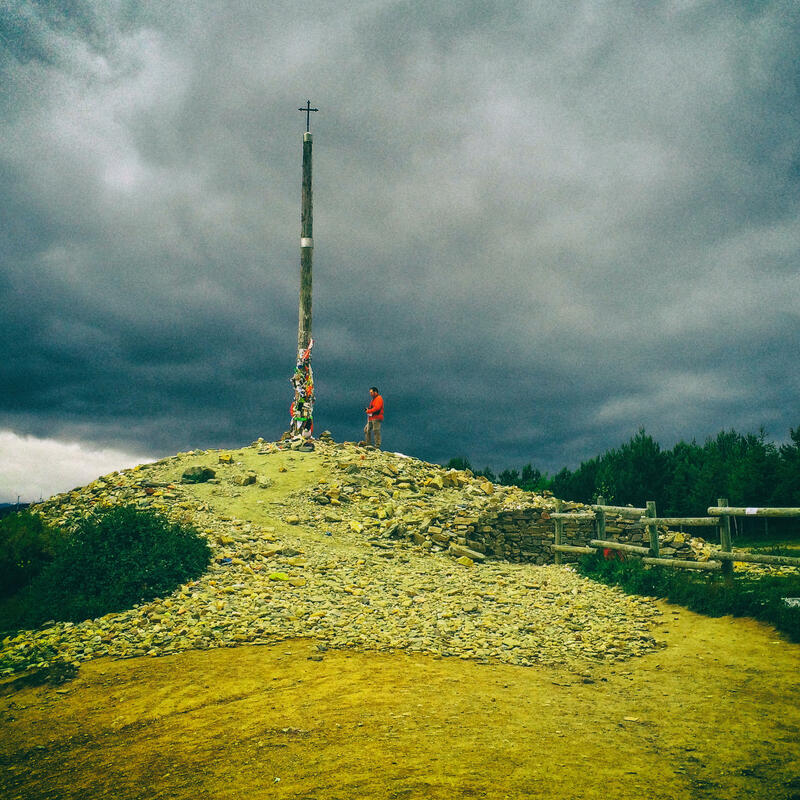 Although originally known as a Catholic pilgrimage, the Camino now attracts people of all faiths and backgrounds: from atheists to Buddhists, adventurers to mourners, college students to retired friends. Regardless of background, all who take this pilgrimage are transformed in some way. Letting go of the distractions of the world allows each pilgrim to embrace the beauty of the Camino. 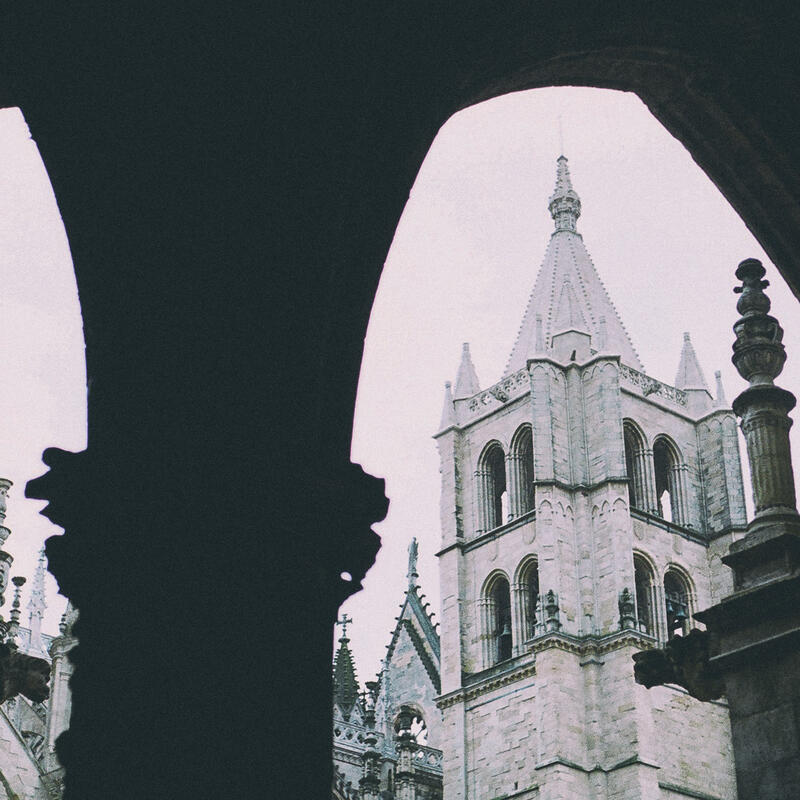 The communal nature of the pilgrimage leaves many pursuing an existence grounded in deeper human connection. Below is a map of the "Camino Frances" (or The French Way), the route we took. Terry Parish began his career in 1996 as a graphic designer before turning to video content and broadcast commercial direction and production when he co-founded emota, inc – a San Diego-based video agency – in 2009. He’s written, directed and produced semi-documentary & marketing content for brands all over the world, like Blue Buffalo, Charlotte Russe, Citrix, Dockers, eBay, Levi’s, Petco, Qualcomm, Sony, and Tempur-Pedic. I’ll Push You is his directorial, film debut. 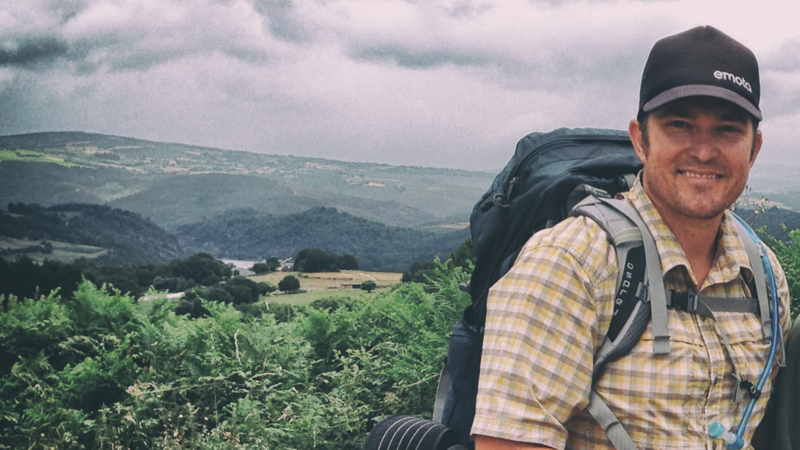 The experience of the Camino provided him the opportunity to share his heart about his hope for friendship, the challenges of generosity and vulnerability, and our ultimate need for the healing power of community. 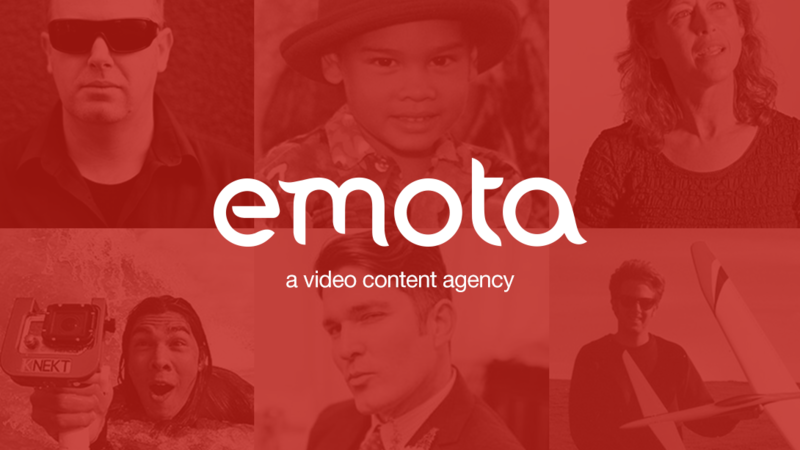 A Little About emota, inc.
emota is a video agency and production studio that exists to tell heartfelt and distinctly human stories. Founded in 2009 by Chris Karcher and Terry Parish to make great art and help companies sell stuff – emota has always been about using commonly experienced feelings as a primary guide to interpreting life around us, making film products and, ultimately, discovering the meaning of those products. 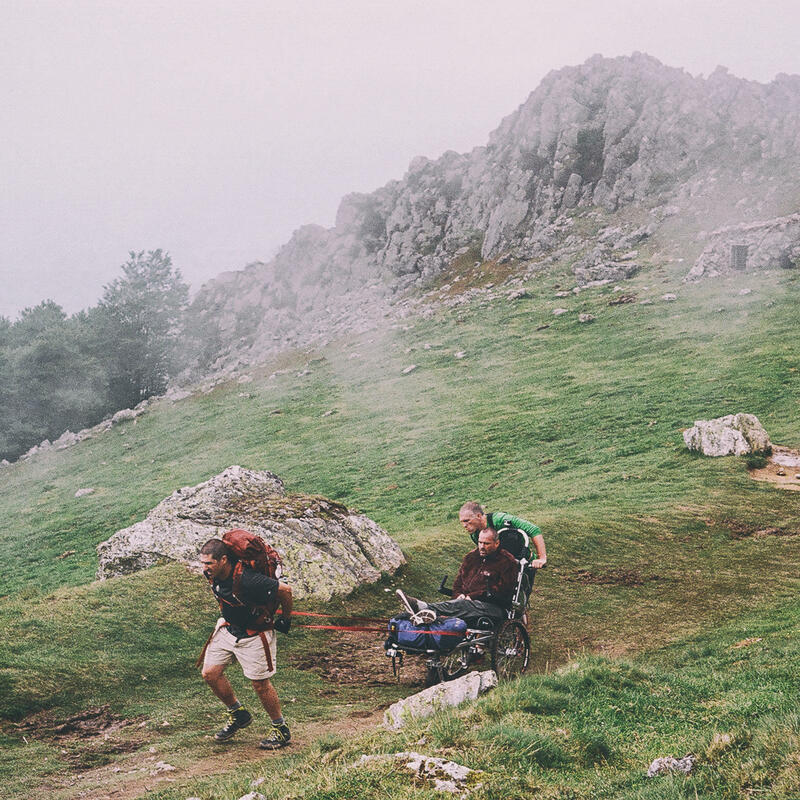 At points along the Camino, these guys literally RAN it! Seriously. 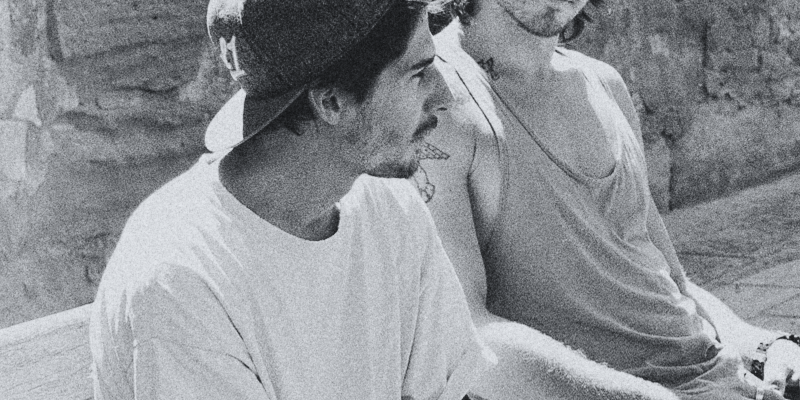 Mike, Jasper and Robin worked tirelessly to capture the footage you see in the film. We couldn't have done it without them. 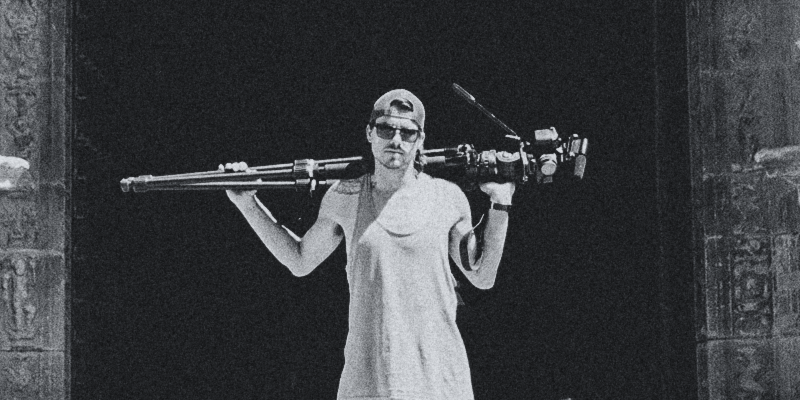 With an absolute lust for adventure and ski film, Mike may seem an unlikely candidate as a videographer for I'll Push You. However, Mike immediately resonated with the story and what we were trying to accomplish with this documentary. 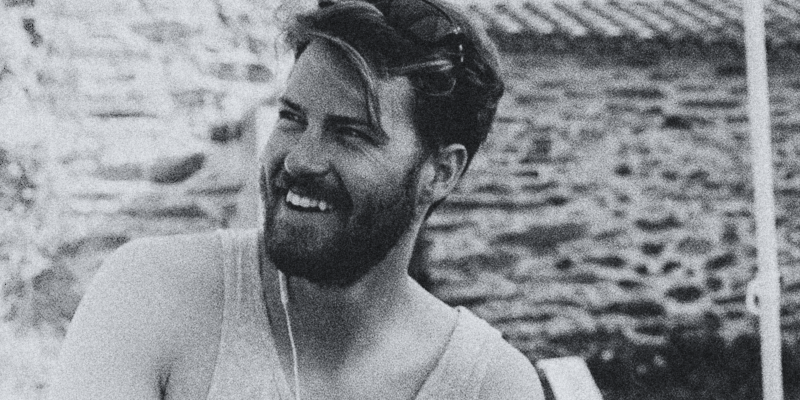 His work ethic, adventuresome spirit and eye for photography helped bring the story of I'll Push You to life. Jasper, another ski videographer, was up for the challenge of filming I'll Push You. Hailing from Seattle (or wherever you might find him working, i.e., the Caribbean or Japan), he learned of the project 48 hours before filming commenced. Hopping on a plan and traveling halfway around the world, Jasper provided a beautiful eye and a sense of Zen in stressful times. French/Bosnian Robin Romera, AKA "Fixer", joined us from Paris, France. Robin's fascination with film, affinity for solving the most difficult problems, love of adventure, and absolutely hilarious storytelling, kept things moving forward, even in the face of adversity. He was our translator and had all of us smiling and laughing each day! Ready to Purchase I'll Push You? We have various purchasing options such as DVDs, Blu-ray, online streaming and even a Special Edition two-disc Blu-ray/DVD packed with TONS of extra footage, interviews and deleted scenes. Yes, take me to the official online store! © 2019 © 2017 Push Inc & Emota Inc. Wait! Do you want to watch the first full 10 minutes of our film for free? Before you leave, we love to give you one last opportunity to watch the first full 10 minutes of our award-winning documentary film, I'll Push You for free! Yes, I want access now! No thanks. To watch the first full 10 minutes of I'll Push You, would you mind telling us a little bit about yourself? Why are we asking this? Our goal is to serve you the best way possible in these questions help us achieve that! Don't worry, your information answers will be kept confidential. Let me have access now!